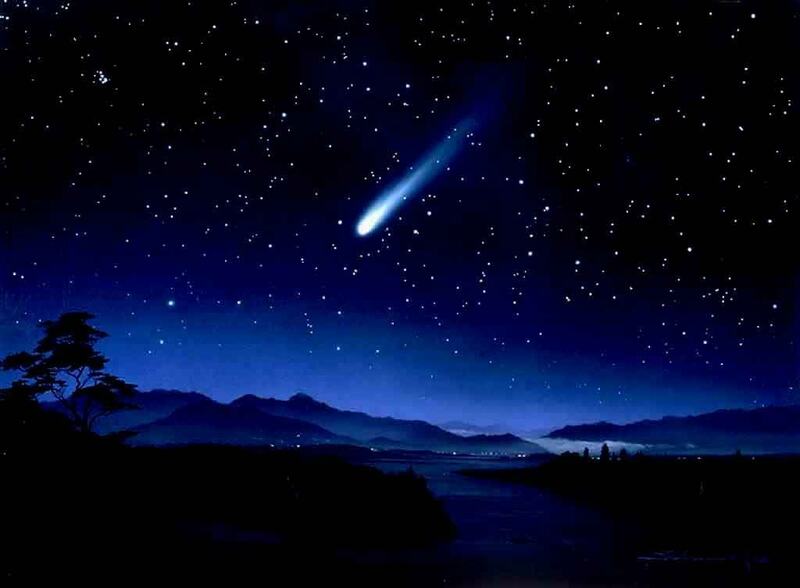 I saw the brightest shooting star near my birthday this year. I tried to pretend it was a promise, but I think it was just a reminder. Just a reminder of how fast life goes, blindingly. Does it go faster if you shine brighter? Slower if you dully waste your time? I didn't think I needed the reminder of how fast time passes. today, it was hard to breathe.